R.T. Lawrence lives, works, and writes in Anchorage, Alaska. 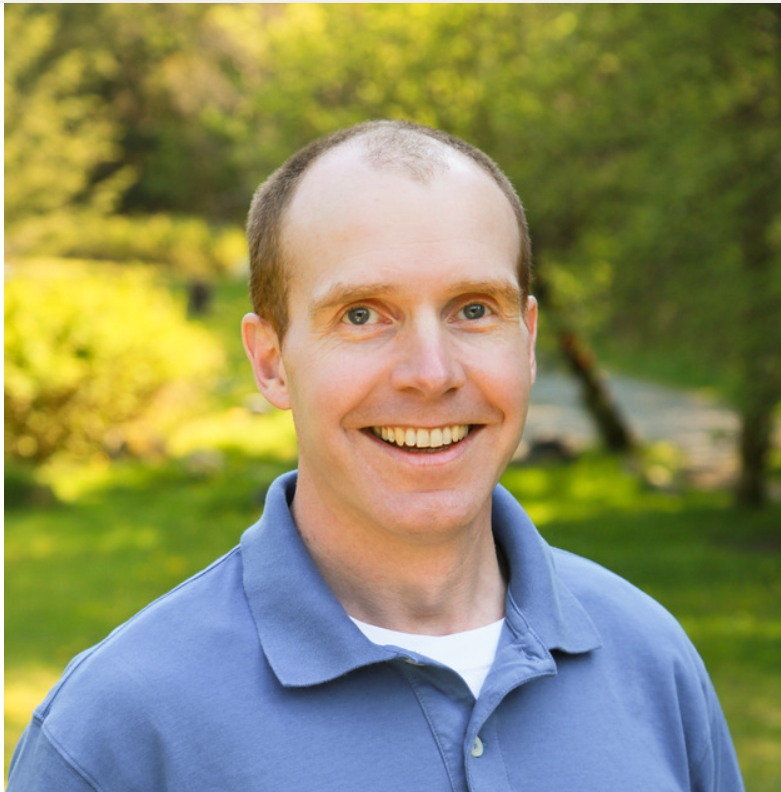 He is a physician, private pilot, outdoor enthusiast, runner, medical missionary, writer, and teacher. He graduated from Harding University with an undergraduate degree in Theology and a Masters in Education. He earned his medical degree from the University of Washington School of Medicine. 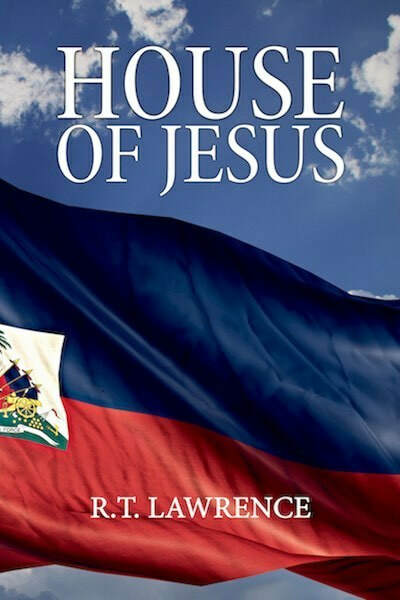 Based on actual events, House of Jesus is a story of rescue and redemption. After a powerful earthquake devastates Haiti, Philip Scott, an orthopedic surgeon, arrives to treat the wounded. He volunteers reluctantly: coerced by his boss, and driven by a promise of professional acclaim. 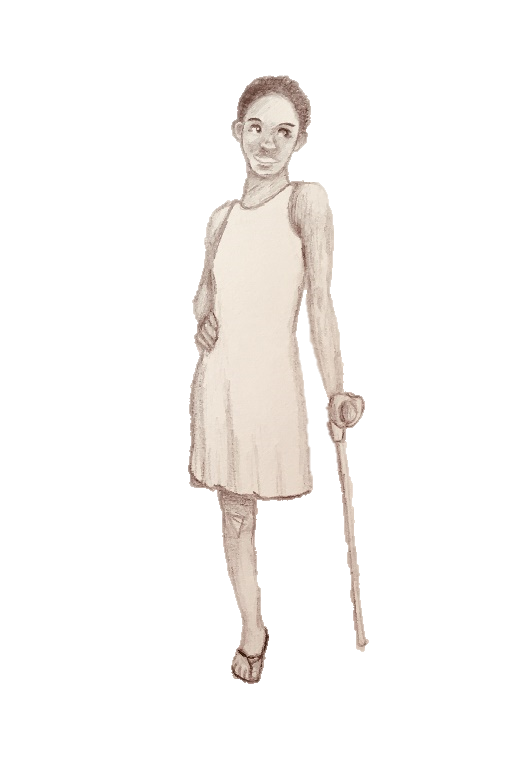 Then one little girl, Rose-Marie, his first patient, breaks his heart. their own suffering, provide what Philip needs most -- a neighbor. House of Jesus allows us to follow one man’s struggle against death and witness how God is making the world right, one broken person at a time. 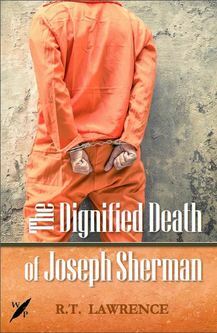 When Joseph Sherman, a killer serving a life sentence in a state prison, is diagnosed with terminal cancer, he requests a physician-assisted death. Avalyn Robbins, his nurse, is charged with handing him the medication that will end his life. Forced into a role she does not wish to play, she must decide if she will show Joseph Sherman the dignity which he so viciously denied to others. This fast-paced novel locks you within the walls of a prison infirmary for one day. Your reward is a timeless perspective on one of the defining issues of our time. Spend time with a trusted Alaskan physician. 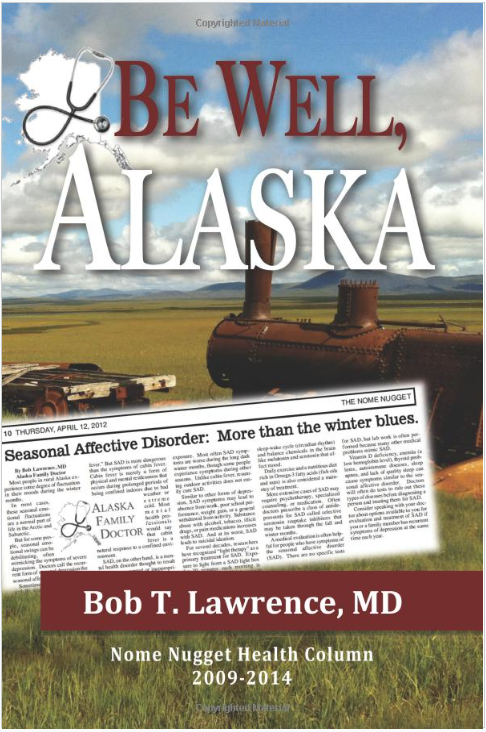 This collection of articles, first written to provide basic medical information to the fiercely independent people of rural Alaska, provides meaningful health information to people everywhere. You will find the information engaging and compelling no matter where you live. Owning this book is like having your family doctor over for a house-call or better yet dinner. Imagine lively conversation with your physician where medical questions are asked and answered patiently without the hectic rush of a modern clinic visit. This book cannot replace the relationship you have with your own doctor but you will find this collection of articles to be a trustworthy source of learning that enhances the time you have with your own trusted physician.